If you’re hoping to break into the modeling industry and find yourself feeling lost in the abyss of internet videos while clamoring for advice that will nudge you in the direction of moneyed cameras, have no fear. 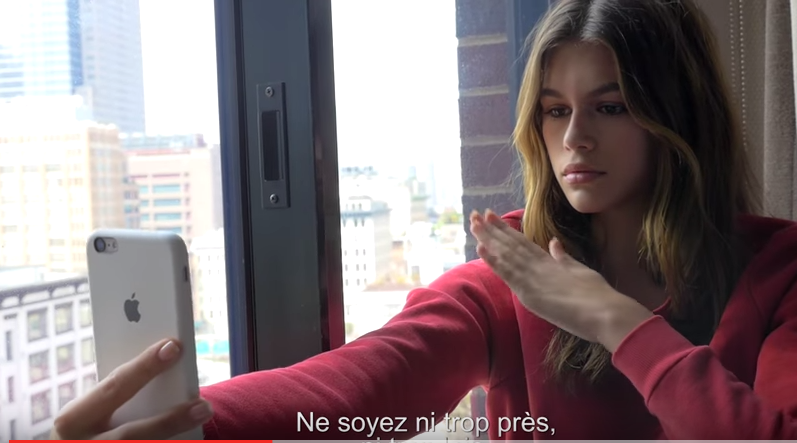 Help is on the way in the form of a new video for Vogue Paris in which Cindy Crawford’s daughter, Kaia Gerber, shows you how to become a supermodel, and she does it with a playful wink. 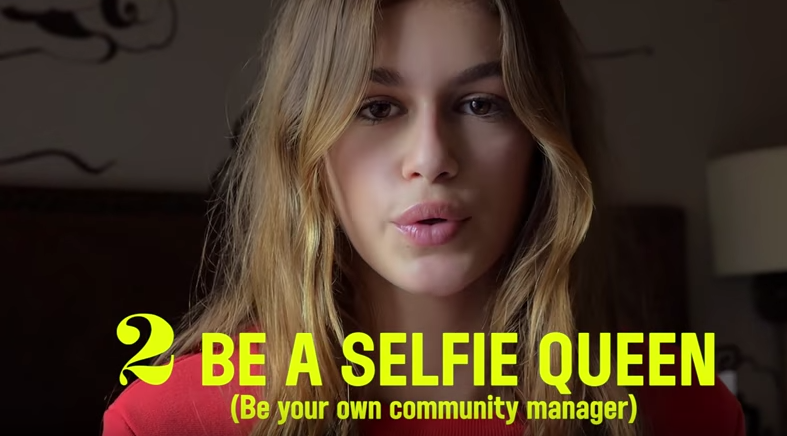 In her impressively short video “How To Be A Model,” the 15-year-old shares the five essential keys to modeling. First off, you gotta know your poses. Naturally, as Cindy Crawford’s daughter, Gerber has an arsenal of poses. Secondly, you gotta be a selfie queen. Keep your shoulder parallel to your hand and point your chin down! Third, if you wanna be a model you gotta know how to network. In Gerber’s case, networking involves ordering a burger from room service. Fourthly, cultivate a fashion culture. 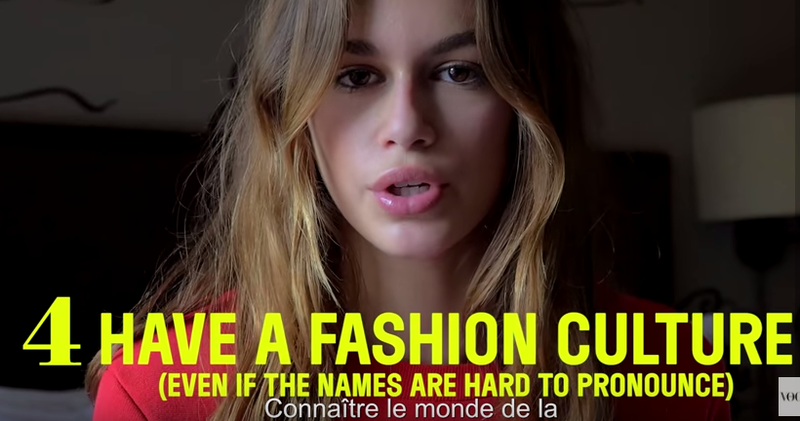 She hilariously struggles to pronounce difficult designer names. Fifth and finally, you gotta master your beauty routine. Your face is your canvas, just don’t be Jackson Pollock if you want to make it in the modeling world. Spoiler alert: Gerber magically puts on lipstick while blindfold. Pretty impressive! Watch the full video below to get a taste of Gerber’s personality. I think the only modeling success tip she forgot is to have the legendary Cindy Crawford as your mom!